Madeira Airport has several names. Some call it Funchal Airport. Others say Madeira Airport. More recently the local government calls it Cristiano Ronaldo International Airport. 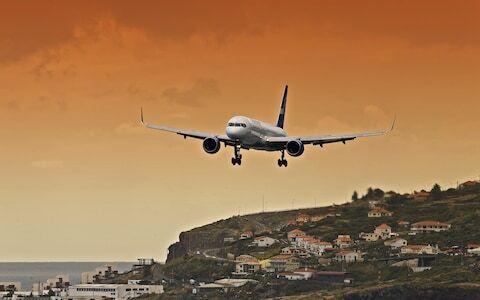 Furthermore, despite the reference to Funchal in its name, the airport sits in Santa Cruz about 25 KM east of Funchal towards Caniço. 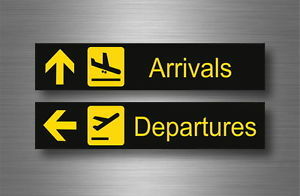 Here is a handy arrival and departure chart for all flights landing or taking off from Madeira’s International Airport. Hence, these charts continuously update to bring you the most accurate information. The IATA code name for the airport is FNC. Drive on the Via Rapida (VR1) and take exit 22 of the road VR1. The airport only has one modern terminal. You cannot get lost. Once outside of the terminal, there are great views of the sea. There is a nice greeting balcony on the top floor from which you can wave hello or goodbye to your friends or loved ones. When you travel by plane in the European Union, you have rights. Air travel can sometimes be chaotic. Delays, cancellations and over bookings happen. Find our more about your rights and how to claim them right here. Please book it up front. You can find more information on rental cars and driving on Madeira right here.